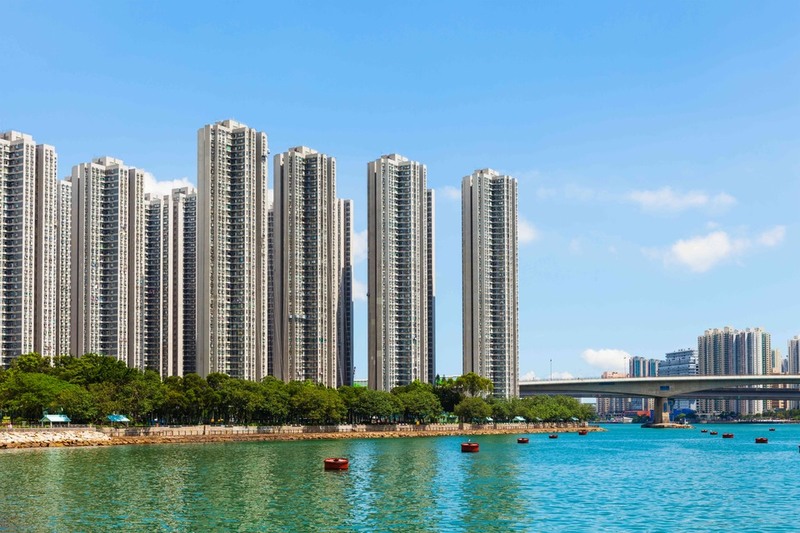 Located on the Hong Kong island, Central District is the business district and for this reason, it is nicknamed "The City". It has a modern architecture, luxury boutiques and trendy spots such as « Lan Kwai Fong ». In the financial heart of Hong Kong, there are numerous skyscrapers and world companies' headquarters. 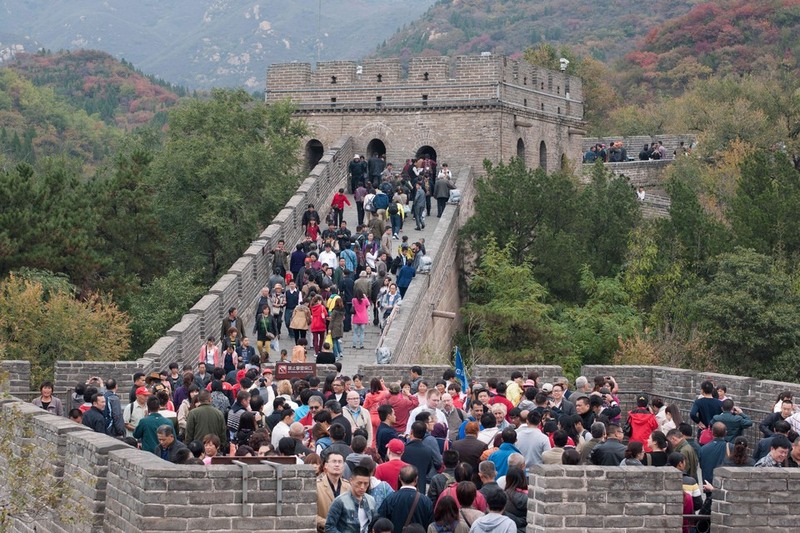 But the Central District also hosts luxury shops, huge malls, and the famous crowd. Stuck between the mountains and the sea, this business district spreads over the main island and is crossed by the major underground line between the Central and Admiralty stations. 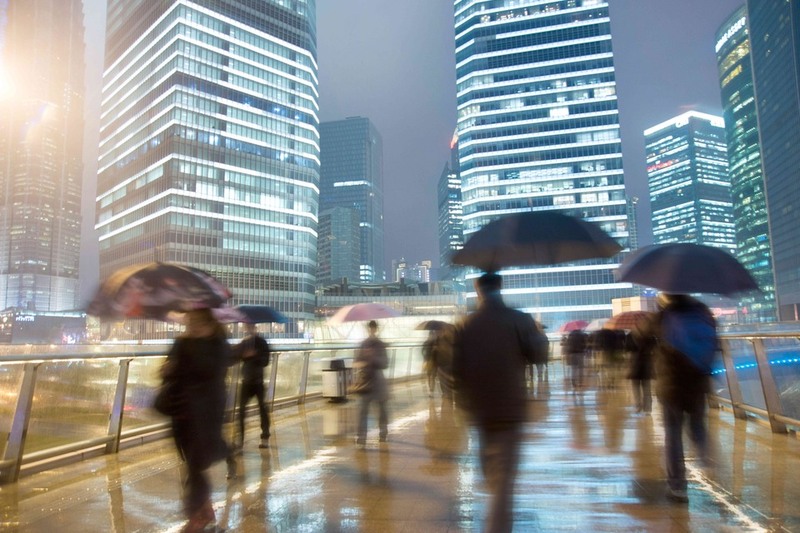 With its crowded streets at all times of day and night, it really became the nerve center of the city and keeps on attracting foreigners thanks to its low tax rates and its liberal capitalist practices. The Bauhinia flower is the symbol of Hong Kong. 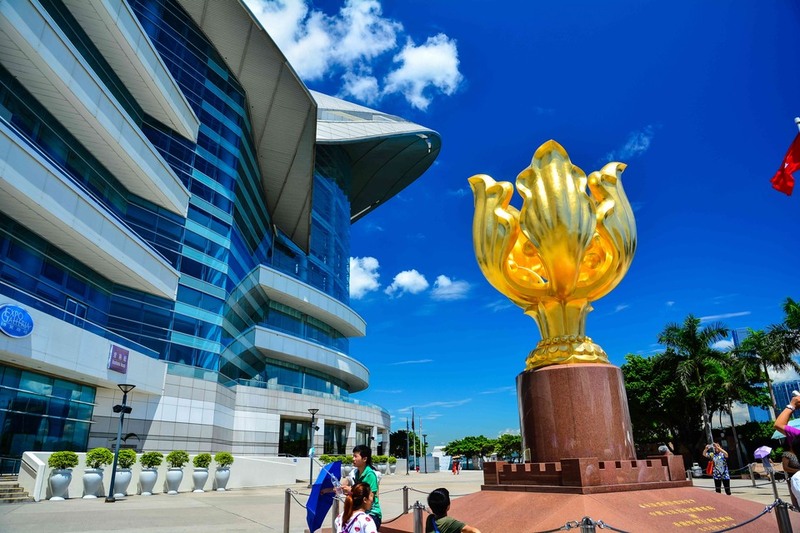 On this place, there is the Forever Blooming Bauhinia Sculpture, which has been offered by the Central Government to celebrate the retrocession of Hong Kong in 1997. Therefore, the sculpture gave its name to the square which is since then very popular thanks to this work but also to attend the daily "raising of the Flag" ceremony with the splendid Victoria Bay as background. 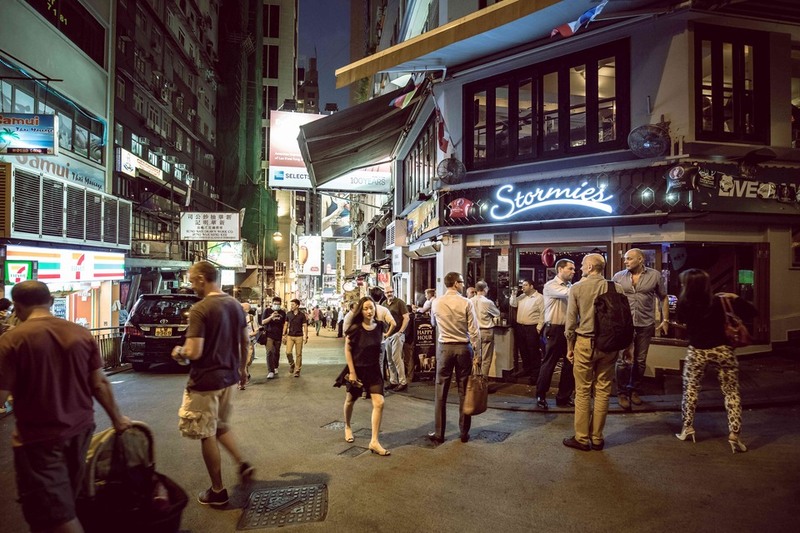 This place is one of the most emblematic spot of Hong Kong nightlife with more than 90 restaurants and bars. You can taste some wines and appreciate very diversified food. Thanks to the major influence of Hong Kong on the Asian movies, this nocturnal place became so famous that its sign is more photographed than the celebrities who usually frequent this spot. This district is very appreciated by employees who work in the Central District. It is often overcrowded and particularly during the main events of the city, such as Halloween, Christmas and the New Year as well as the Beer Festival. The Saint John's Cathedral is the main Anglican worship place, where officiates the archbishop of Hong Kong. 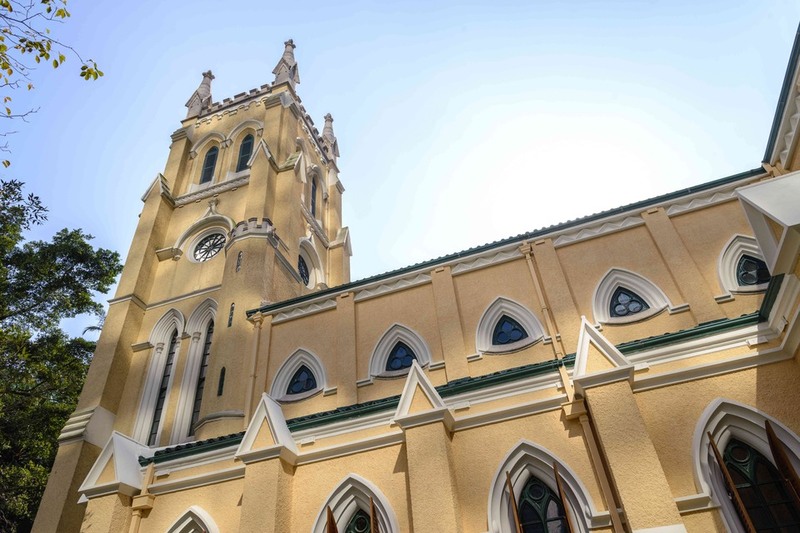 The Cathedral is the oldest church in Hong Kong and the oldest Anglican cathedral in the Far-Est area. Built in 1847, it has an architectural style based on the English Gothic influence. The inside is characterized by soothing colours and lots of light.